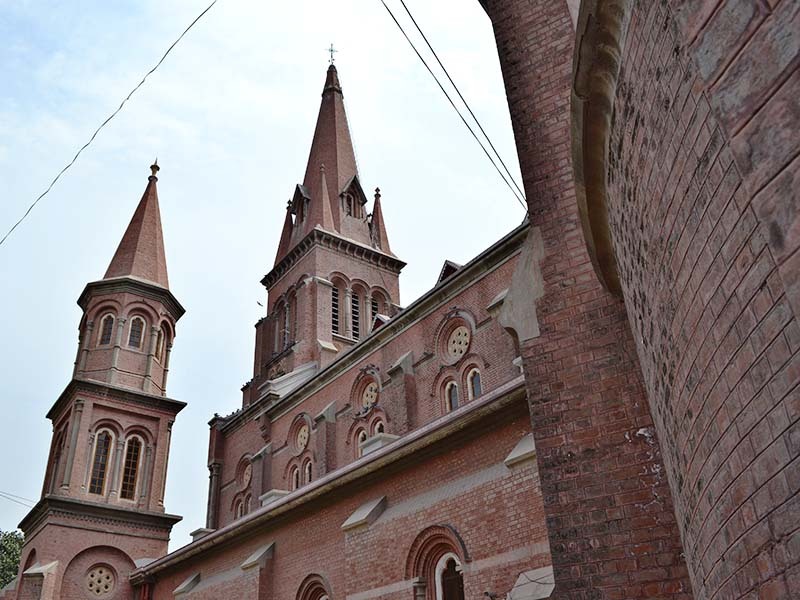 04/10/2019 Washington D.C. (International Christian Concern) – For years, Pakistani Christians have raised their voices against increasingly frequent incidents of forced abductions, conversions, and marriages of Christian girls. Election after election, new governments have failed to provide any protective measures against these cruel practices. Religious minority communities across Pakistan have expressed renewed concern following reports of increasing abductions and forced conversions to Islam. According to reports, eight teenage girls belonging to the Hindu community and four Christians were kidnapped, forcefully converted to Islam, and married off to Muslim men in different parts of Sindh and Punjab in just the first three months of 2019. Forced conversions to Islam remain one of the cruelest abuses directed toward Pakistan’s minority communities. The abusers often use forced conversions and marriages as a means of covering up their crimes of sexual assault and abduction. To complicate the matter, the majority of victims claim that Pakistan’s police force is complacent or complicit with the kidnappers because of their shared religious identities.